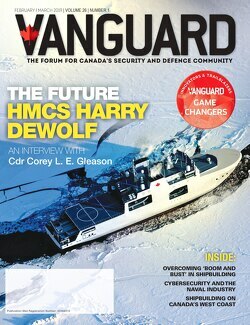 Calian, a provider of business and technology services and solutions to industry, public and government in the health, training, engineering and IT services domains and also in satellite networks, recently announced that it has been selected to deliver a significant training contract for the Department of National Defence and the Canadian Army Simulation Centre. The Training and Support Services Contract is valued about $170 million, running over a full nine-year period. 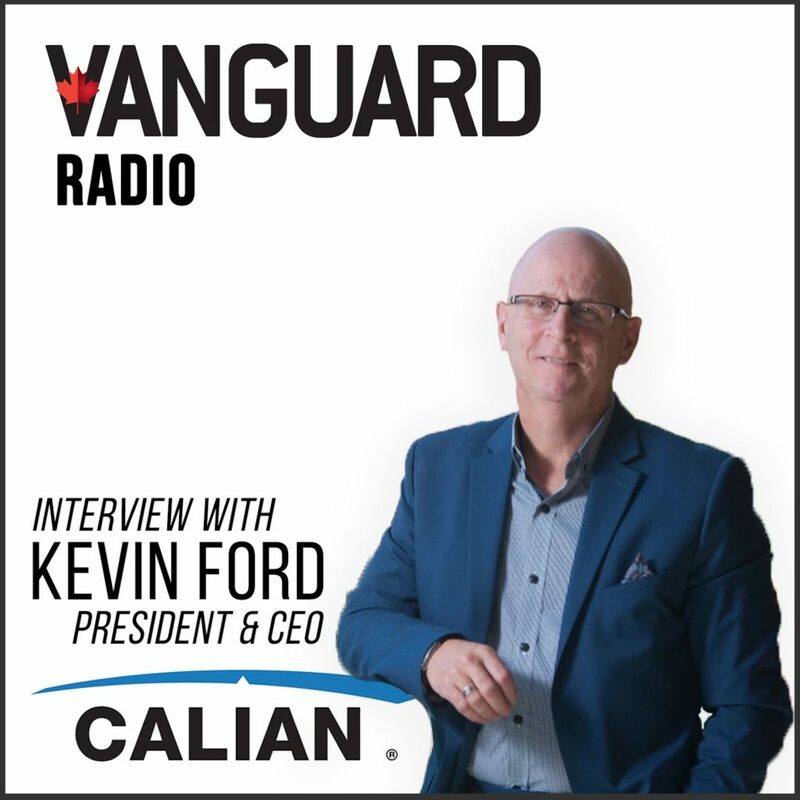 In this episode, J. Richard Jones talks with Kevin Ford, President and Chief Executive Officer of Calian about this re-win for the company and what it means to Calian. Hear about where Calian fit into Strong, Secure, Engaged, their innovation agenda, their #DontLetGoCanada space campaign and what we can expect from the company in the future. Click on the play button to listen. To learn more, go to https://www.calian.com/en.